Want to see another oil and gas roughneck’s glove? BONUS: These also double as a mechanics glove. 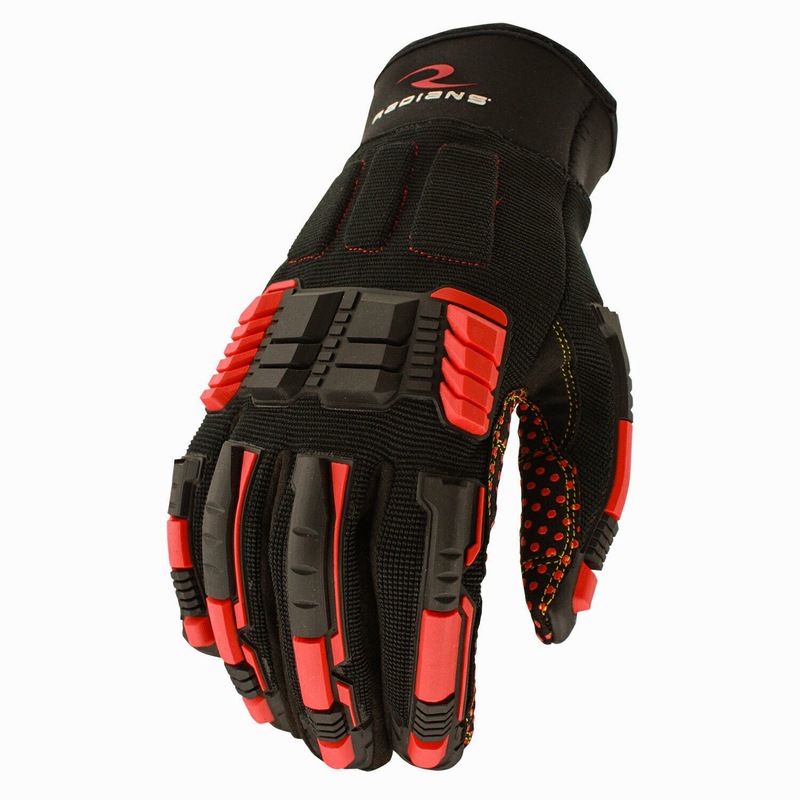 See the Radians Oil & Gas Work Gloves. They have some nice features, too.